This entry was posted on 28/07/2014 at 16:07 and is filed under 8€ - 9,99€, D.O. 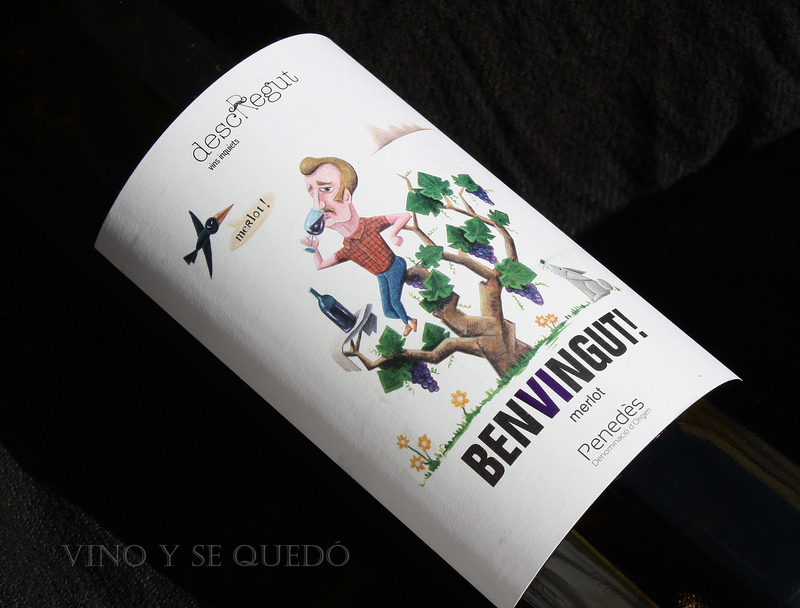 Penedès, Tinto crianza, Vino Tinto, Vinos, Vinos Naturales with tags Descregut, Merlot, Penedés, Vins inquiets. You can follow any responses to this entry through the RSS 2.0 feed. You can leave a response, or trackback from your own site.